Fifteen years of working in wealth advisory and a life time of love for all things health and wellness has brought JP to where he is today: a business owner, a father and a desire to help others improve their health/wellness and career/financial success. 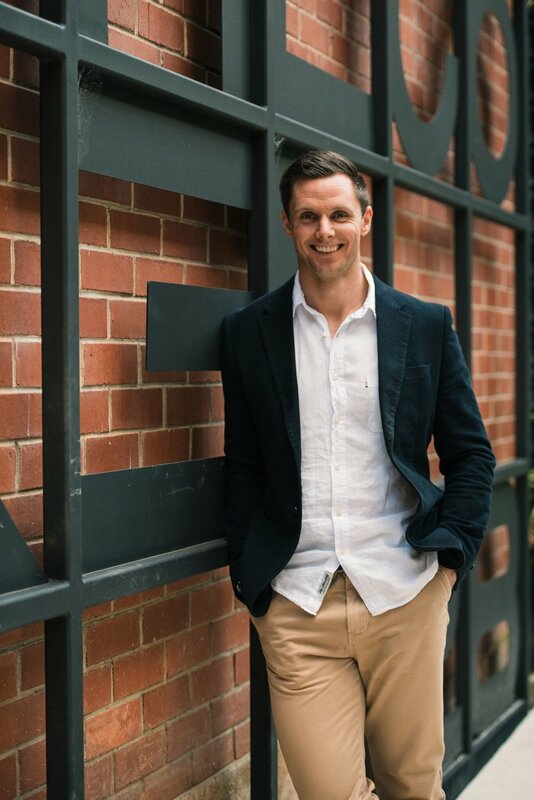 JP brings about a passion to see people succeed professionally, financially and without sacrificing their health and wellbeing. With this comes an understanding that to succeed in your career, in your family life, in your business, in your pursuit to becoming a better/healthier you, you need to play the ‘long game’. To play the long game you need support, education and encouragement which is what drives JP each day. Let’s face it, if you’re struggling in health or happiness it’s difficult to be financially successful.